Kratom powder is an exceptional product because it can help reduce stress and anxiety, reduce pain, boost your mood, and much more. However, you may find that, over time, you need larger doses to get the same effect. Instead, you may want to try kratom potentiators, which can make the powder more potent and give the powder more power. The goal is to combine various foods, juices, and herbs with your Kratom powder to boost its effects. That way, you don’t have to take a higher dose of Kratom to achieve your goals. Smaller doses are usually best for those just starting out or those with an addictive personality. Along with such, you can still achieve your desired result by potentiating with other items. Of course, another benefit is that these items are natural, which means they don’t have negative side effects. You can find many Kratom potentiators available, which can enhance the effectiveness of the Kratom powder. Options can include grapefruit juice, cayenne pepper, and many others. Most people don’t realize that grapefruit juice, while delicious in itself, can mix it with Kratom powder to take full advantage of both. Kratom users can boost the performance of the herb and may find that it does many things. For one, the effects of the Kratom last longer when you use it in conjunction with grapefruit juice. Along with such, Kratom as a powder can be very difficult to take and can taste slightly bitter. While the grapefruit juice is also bitter, it’s liquid, and the powder is mixed in with the liquid, allowing it to go down smoother. You can also consider adding some sweetener to the juice if you think it tastes too tart. 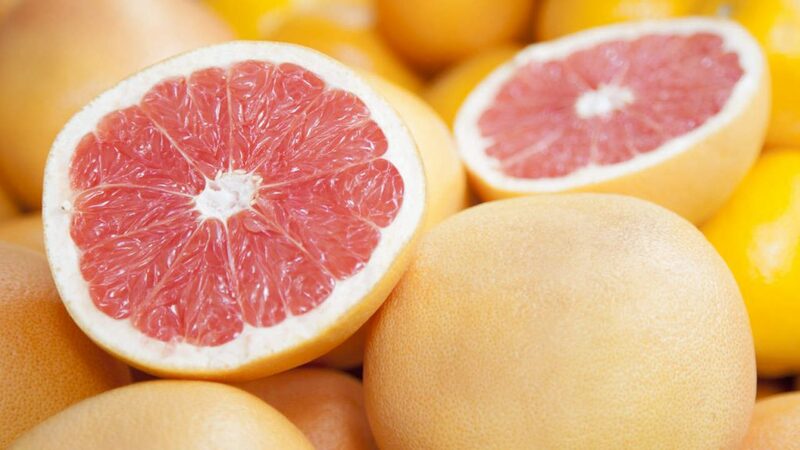 Grapefruit juice on its own can also promote a healthy digestive system. These enzymes help to digest the alkaloids in Kratom, which can work very effectively for dealing with pain or anxiety and can even reduce the time it takes to heal. Grapefruit juice is effective because it tastes great and is inexpensive. However, one thing to note is that grapefruit juice can adversely affect you if you take certain cholesterol medications, so be sure to talk to your doctor about potential problems first. Turmeric can also have potentiating abilities when used with Kratom. While this ordinary spice can be planted almost anywhere (even in your backyard), it does more than flavor your meals. It can also intensify the effects of Kratom and is one of the most powerful potentiators available. Plus, it doesn’t have any adverse side effects associated with it. The effects of Kratom can last longer and can even help the Kratom work longer in the body. Some studies have shown that turmeric has many health benefits on its own, such as anti-inflammatory and antioxidant powers. When paired with Kratom for pain or anxiety relief, it’s sure to be a double-benefit. 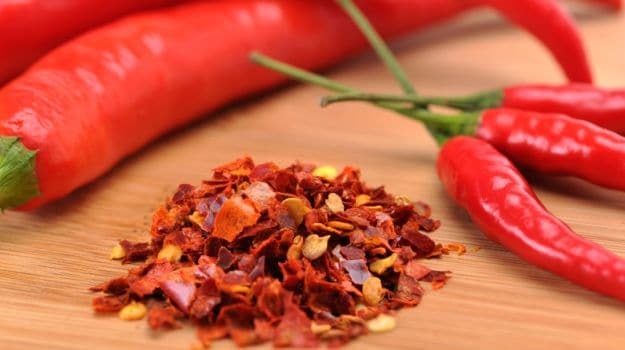 Cayenne is a hot pepper and has a variety of body cleansing and detoxifying properties. Along with such, cayenne pepper can also reduce pain, such as joint pain. It can also help you produce more saliva, which promotes a healthy digestive system and prevents you from getting dry mouth. It can also be used to boost the effects of Kratom. When you combine them, the effect of the Kratom is intensified, which means it might last longer than if you took it alone. However, to use this potentiator, you need to find a Kratom powder and mix the powdered or ground pepper with the powder, which is why dry powders are recommended most. You should note that the pepper can be intense and very spicy, so you may want to use just a pinch at first. You may also want to experiment with various Kratom strains. Watercress is a food, similar to lettuce, though it has more water than traditional lettuce. Therefore, it can boost Kratom effects exponentially. For example, you can find it easier to take the medication, as you sprinkle it on the lettuce and the water helps it go down smoothly. It can also help your Kratom dose last longer and be slightly more potent because the lettuce is digested more slowly in the body. While most people prefer natural foods and beverages to help them take their Kratom and boost its effect, you can also take Kratom with a variety of other supplements to make the Kratom dosage more potent. Valerian root can help promote restful sleep. Many studies have shown that you can take valerian root with Kratom to increase efficiency of both products. Therefore, you get pain-relieving properties, reduced stress and anxiety, and the ability to sleep through the night. Research has shown that regularly taking valerian root can facility an enzyme needed to promote digestion. When you take the supplement and Kratom together, the Kratom is digested slowly and fully. Therefore, you may need fewer doses of Kratom or can take lower dosages. Kratom by itself usually has a relaxing and calming property, which can also be used to sedate you and make you sleepy. To combat those effects, such as when you want to take it while working, you can drink coffee or other caffeinated beverages to reduce the lethargy you feel and keep you alert for your activities. It is important that you don’t drink caffeine at the end of the day when you are trying to wind down and relax. During the day, however, you can boost your energy levels and promote focus to ensure productivity. Many over-the-counter drugs can be used with Kratom to enhance the effects of both herb and medication. Options like agmatine sulfate, typically sold as a powder, and acetaminophen can both be used with Kratom. Acetaminophen reduces pain, as does Kratom. Agmatine is an excellent potentiator because it can treat addiction to opiates, as does Kratom. You can use them together or separately, or use it in conjunction with other potentiators mentioned here.